Giuseppe Orsi, former chief executive of the state-controlled defence group, formerly known as Finmeccanica, and Bruno Spagnolini, once at the head of helicopter unit AgustaWestland, were cleared of charges as "there isn't sufficient proof", according to the sentence read out in court. 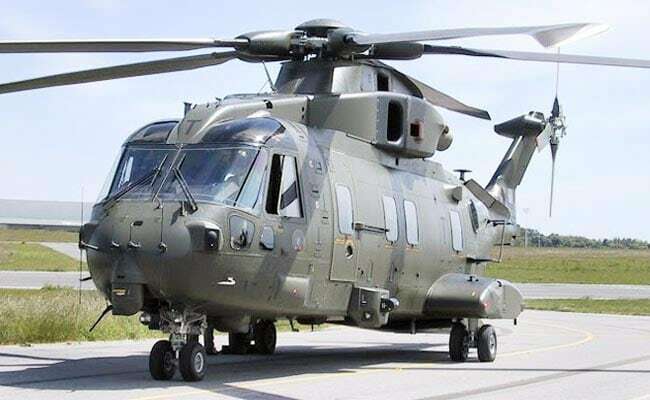 Milan: An Italian appeals court on Monday acquitted two former Leonardo executives in AgustaWestland chopper scam case. In December 2016, Italy's highest court had ordered a re-trial of the case, after the former executives of the Rome-based group were found guilty on corruption charges related to a 560 million euros ($672 million) contract to supply a dozen helicopters to New Delhi. A judge earlier that year had sentenced Orsi to four and a half years in prison for corruption and falsifying invoices and Spagnolini to four years in jail.